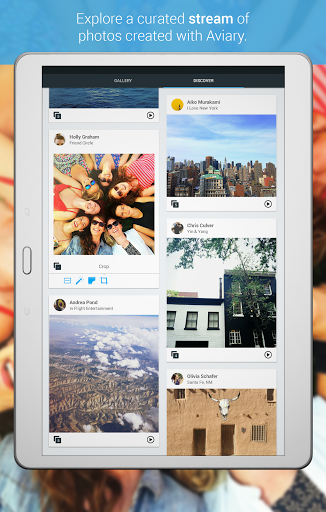 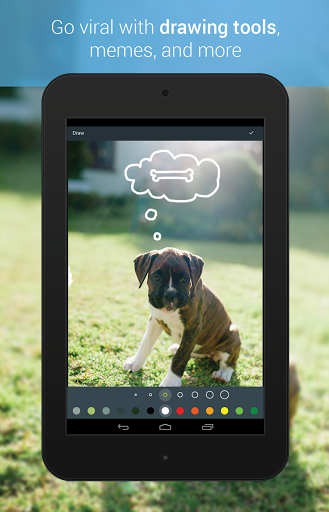 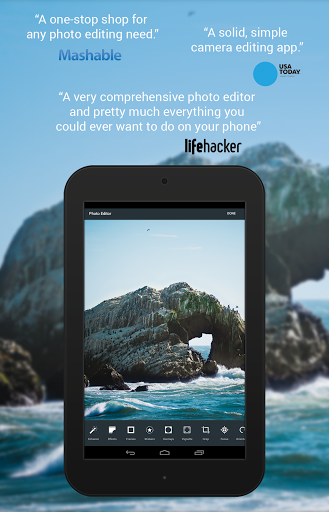 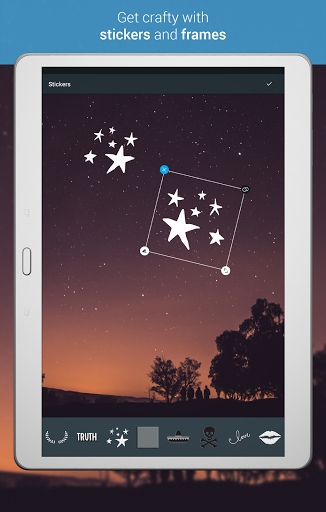 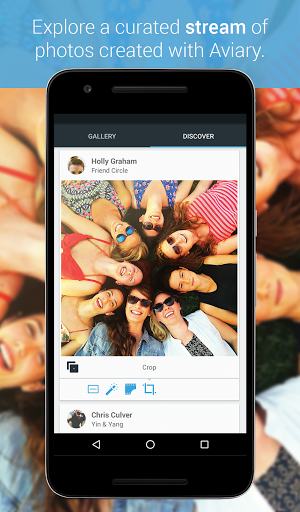 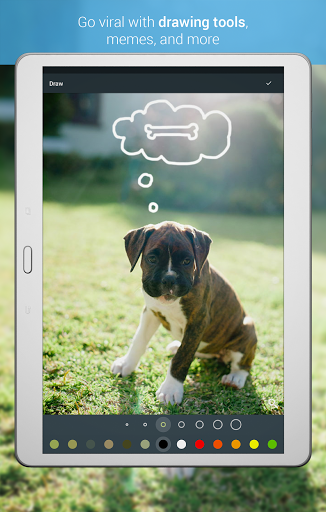 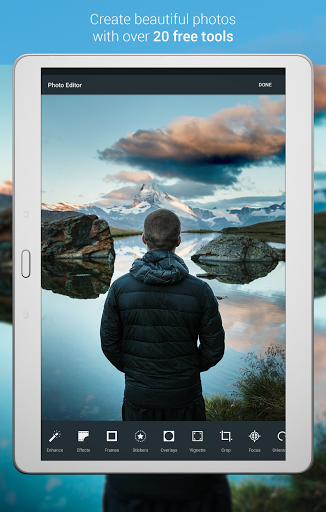 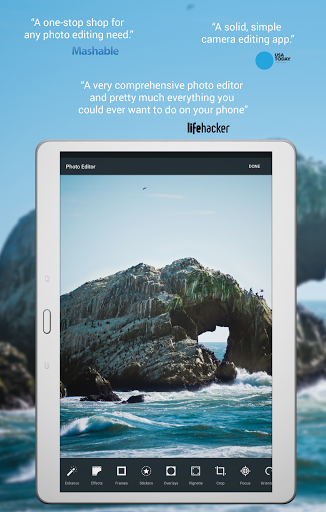 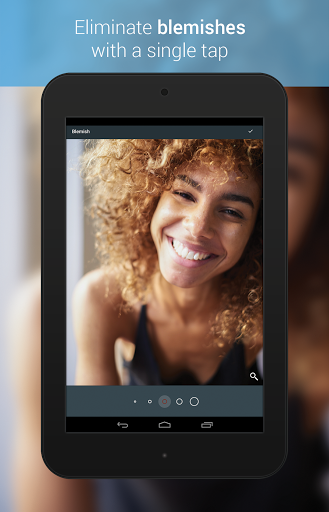 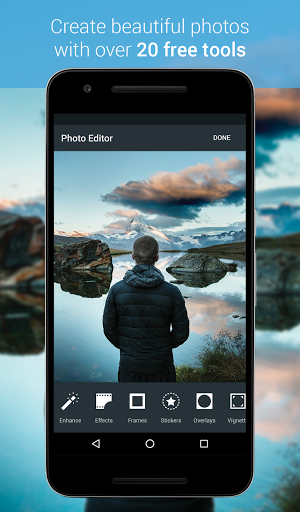 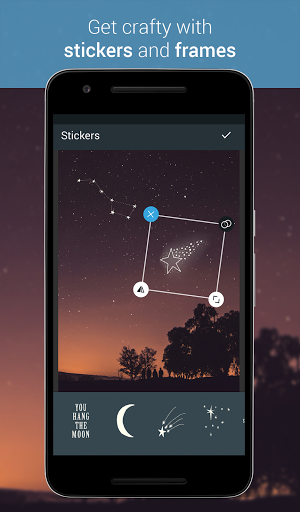 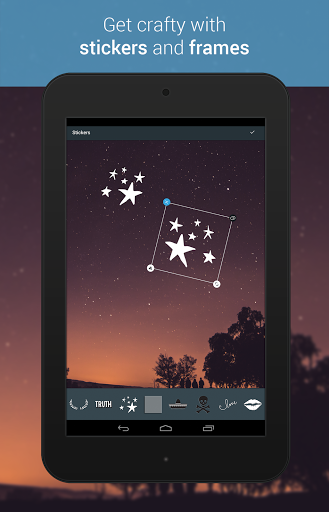 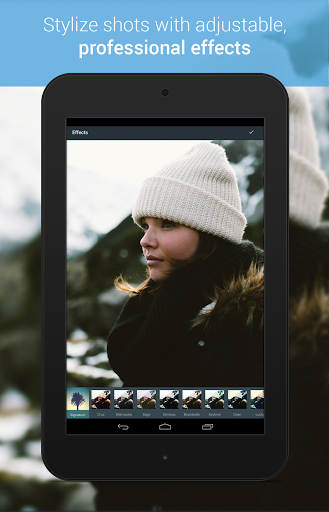 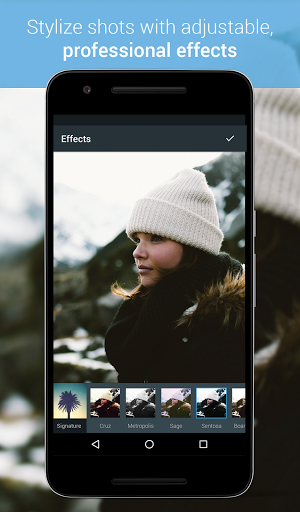 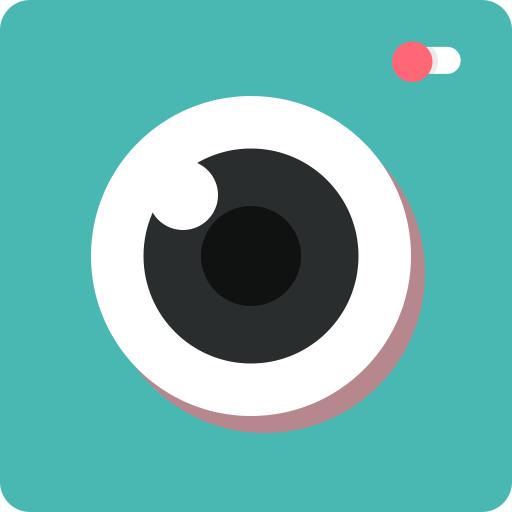 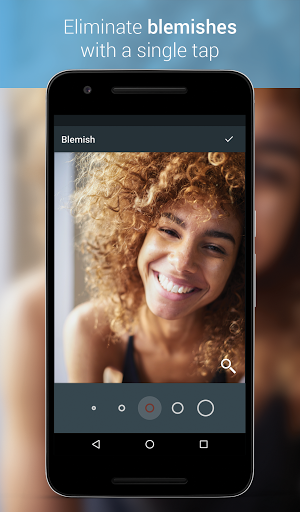 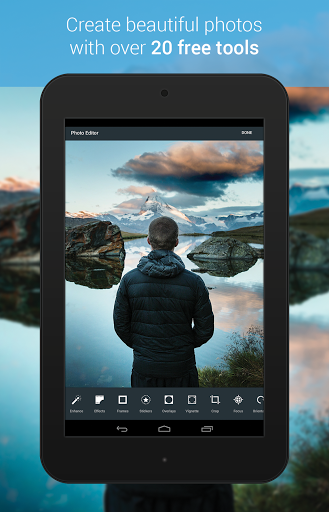 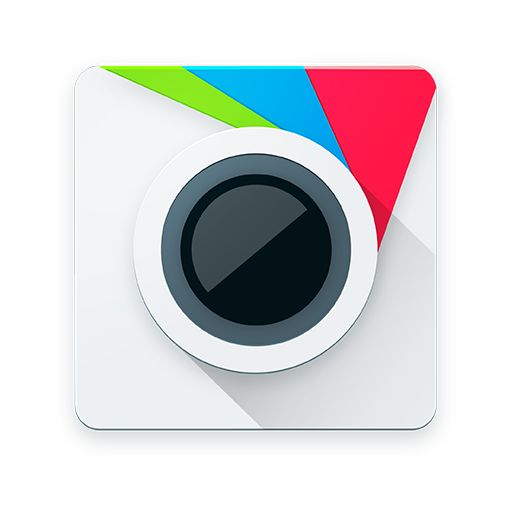 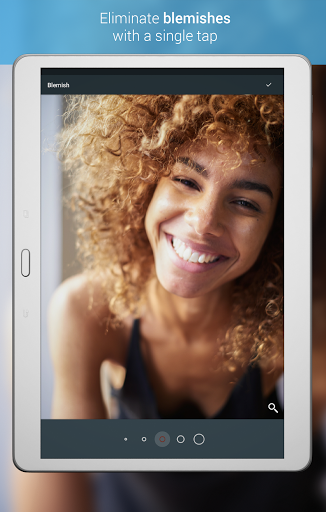 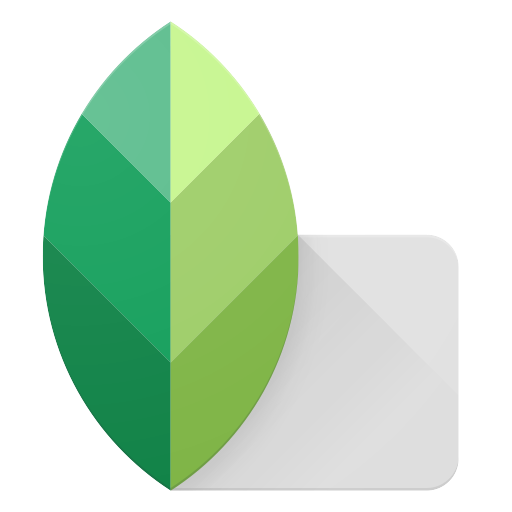 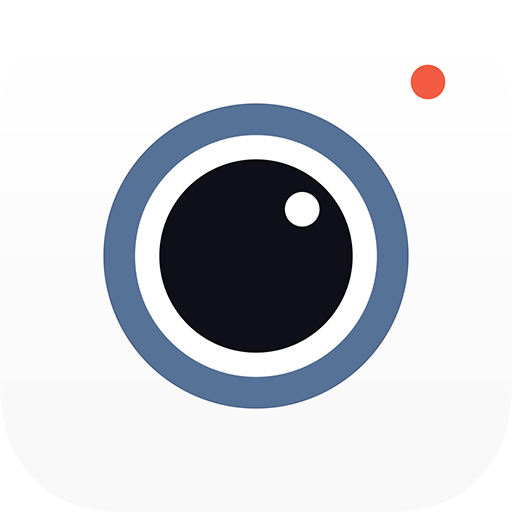 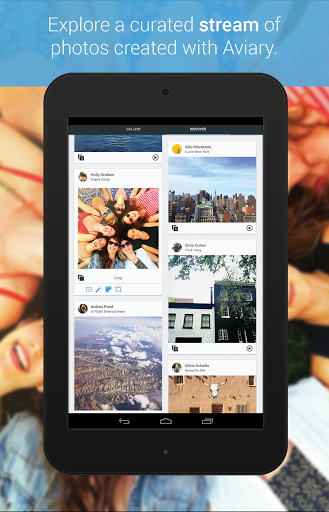 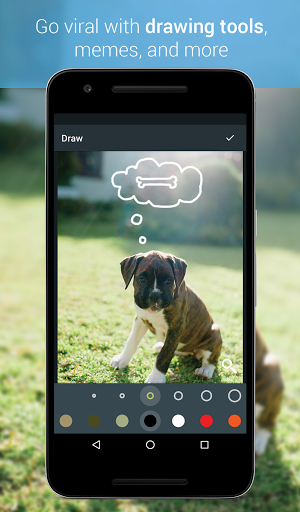 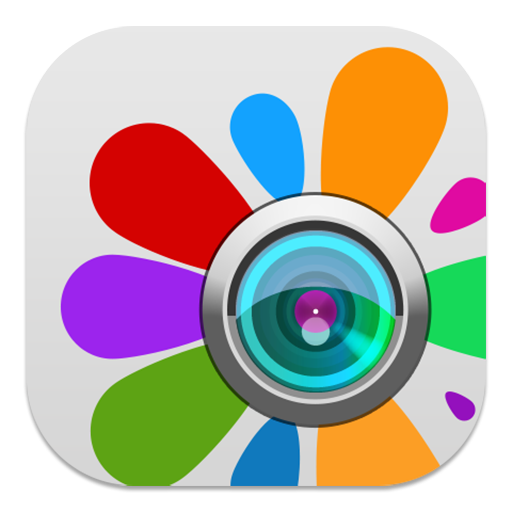 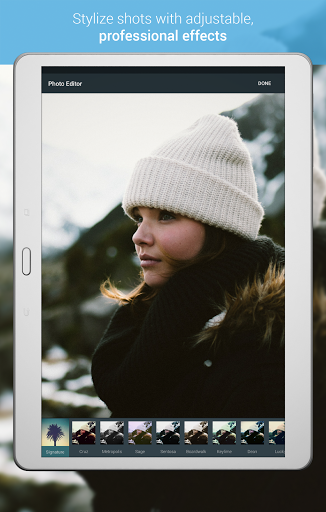 Photo Editor by Aviary is a free Android photo editing app developed by Aviary, Inc. 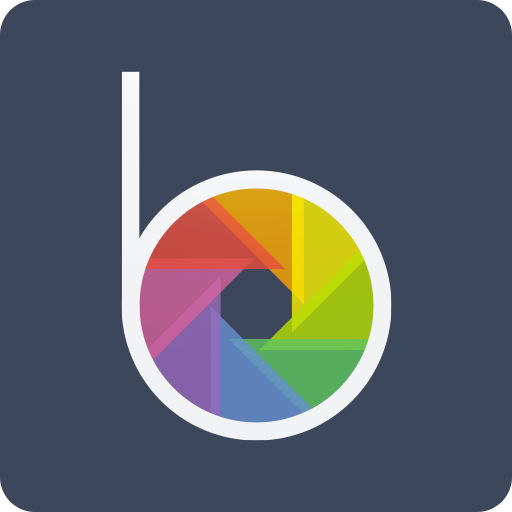 This is a good app to see color wheel. 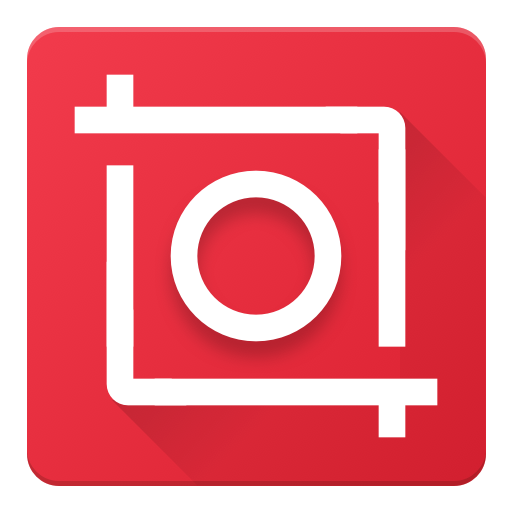 "Snapseed is a complete and professional photo editor developed by Goog..."
"Want to post entire photo and video to Instagram without cropping and ..."
"Photo Editor by BeFunky. 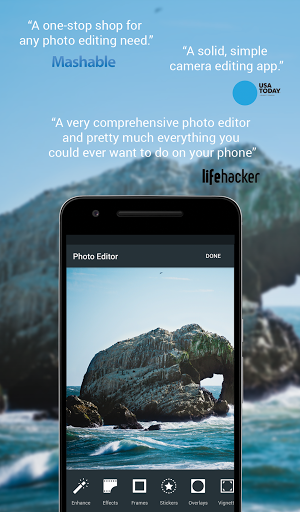 Anything you want to do to your photo, you ca..."